Mrs Amanda Harrison has been appointed as the new Principal of The Winsford Academy, with effect from 6th June 2016. 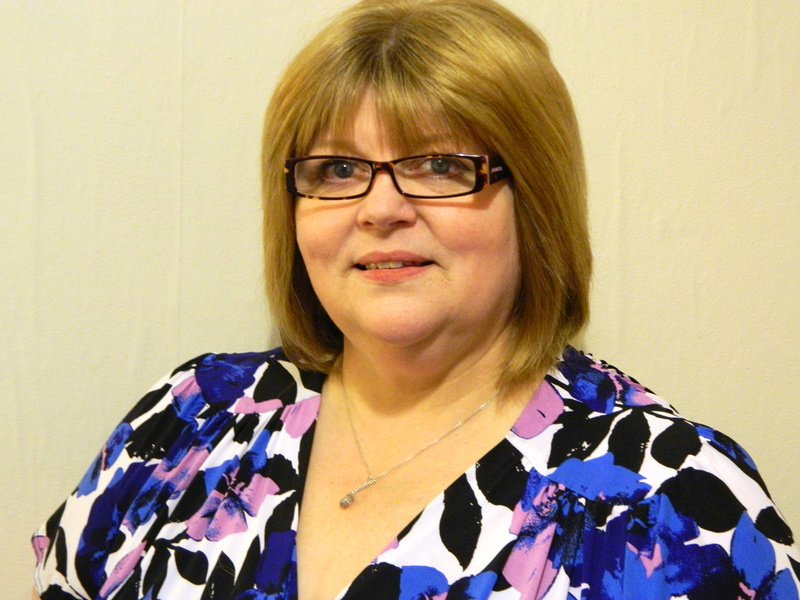 Mrs Harrison is currently Senior Deputy Head at Ysgol Clywedog School in Wrexham. She played a major role in transforming the standards and reputation of the school from under-achievement to become the school of choice for the local community. Mrs Harrison holds a 1st Class Degree in English from Bangor University and had a career in business before entering the teaching profession in 2000.